Child of Eternal Love was released on a wonderfully diverse Christmas album by Fetal Records called "A Colorful Christmas" in October of 2015. You can find the song at iTunes, CDBaby, Amazon Music and Spotify. You may preview the song from this page. Digital download of the album is available now, direct from Fetal Records. 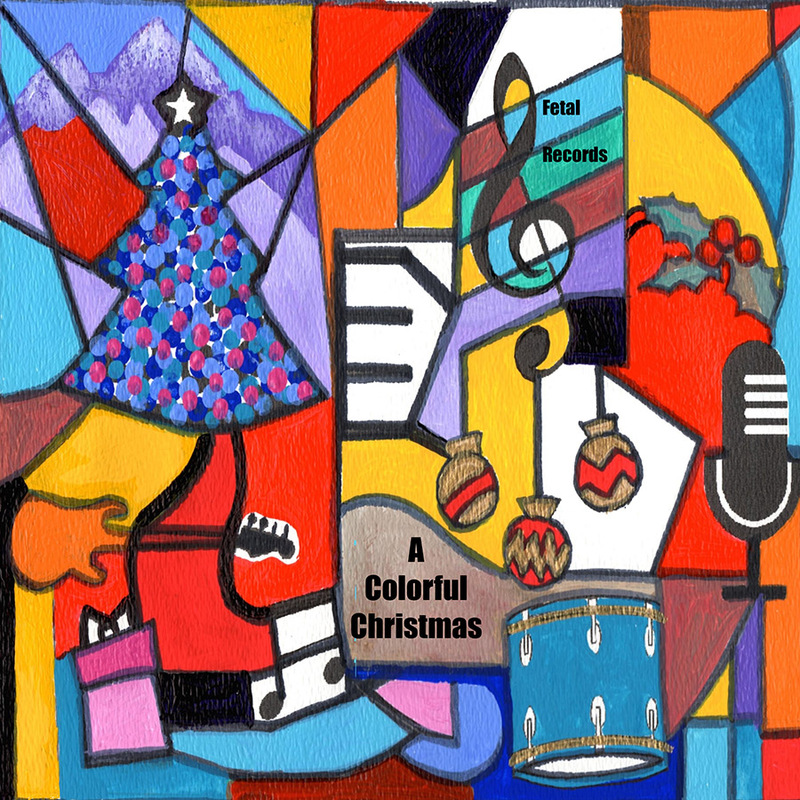 A Colorful Christmas is a collection of Christmas songs, original and covers, in multiple genres by a diverse group of passionate and inspiring artists with different backgrounds. Featuring Internationally known bluesman Charlie Sayles, Tony Fazio, Scott Taylor, Richard Schletty, Greg Phillips, Subsidiarity, Law & Order, Ken Wenzel, and Jane Kraemer. “If you build it, they will come.” And so they came and came in force. Twelve originals and six traditional covers. If you would like the sheet music for song, write to me. I'd love to have someone perform it. Lead guitar: Alberto Ayuso Domingo. Rhythm guitar: David Gomez Sanz. Piano: André van Haren. Vocals: Richard Schletty. God, in glory, brings a star so bright. A Son is born in a bed of barley hay. Child of Eternal Love, Shepherd of the way. of bringing forth the One Whom the prophets long foretold. Child of Eternal Love, Flower to unfold. We lift our prayers to the Trinity above. A Child of Promise of Eternal Love.